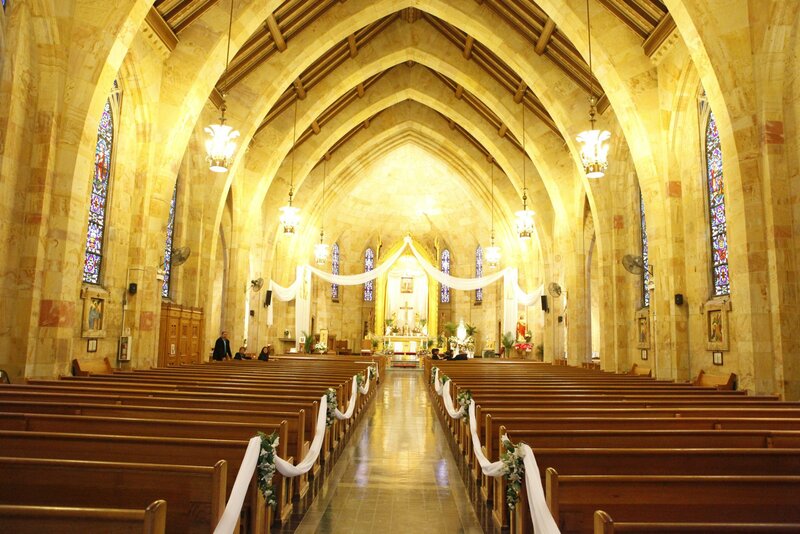 Epiphany Parish has contracted with the leading software company providing services to Catholic parishes all over the U.S. to provide a software solution. ParishSOFT has developed a web-based application called My Own Church which will allow registered families to update information concerning their family and new families to register directly on line. My Own Church is the ideal solution for church members who use the Internet to manage their personal finances and business. Church members who log into the secure website can use the site to register, edit family or member information, add a new family member, and add photos to their records. Web-savvy members gain the freedom to update their information at any time, all without paper forms or phone calls to the parish office. For staff, this self-service system relieves administrative data entry and increase the accuracy of census data by letting members manage their own records. Since My Own Church uses ParishSOFT's ConnectNow technology, those records are always available from any computer with an Internet connection. Staff and volunteers gain the freedom to work remotely, managing the parish database. In addition to these areas you will also be able to see all activities your family may be involved in or wish to volunteer for: such as Altar Server, Lector, Eucharist Minister, Religious Education Teacher, Parish Festival, etc. Your first visit will require you to register for the online service with an existing email address. If you try to register and the system will not allow you to do so because of not having a current email address for you, please email and we will have it entered in the system and reply back to you as soon as possible allowing you to register. Register at ConnectNow! Our Christian faith calls us to commitment. Commitment is what forms a family and a community. You need a spiritual home, as much as you need a physical home! Parish Territorial Boundaries- if you live outside these boundaries, and wish to belong to Epiphany, you must register!